Gazali VC embodies the most influential bloodlines of the Arabian breed. 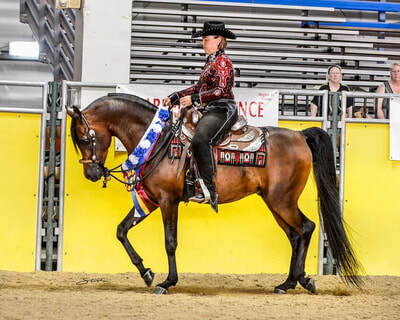 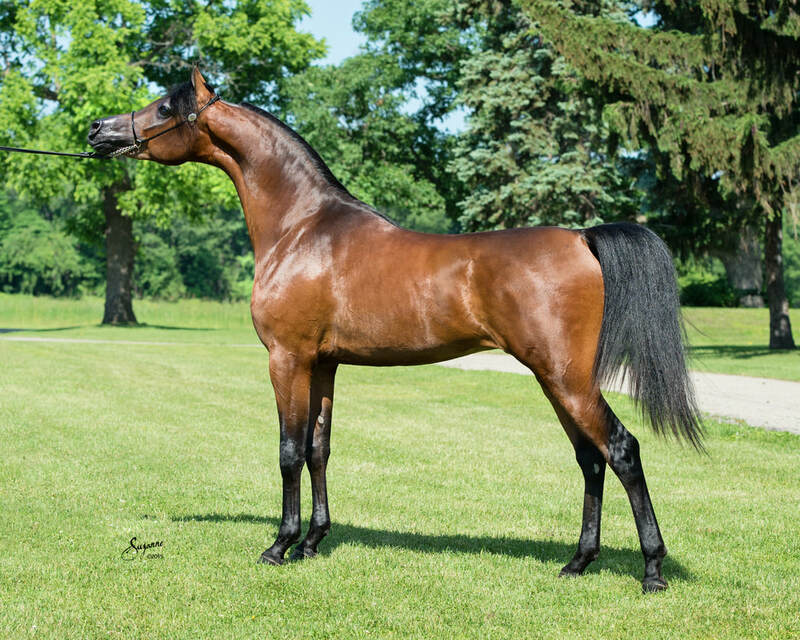 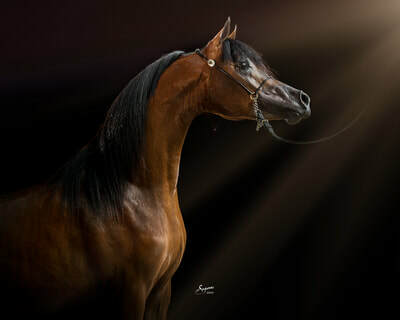 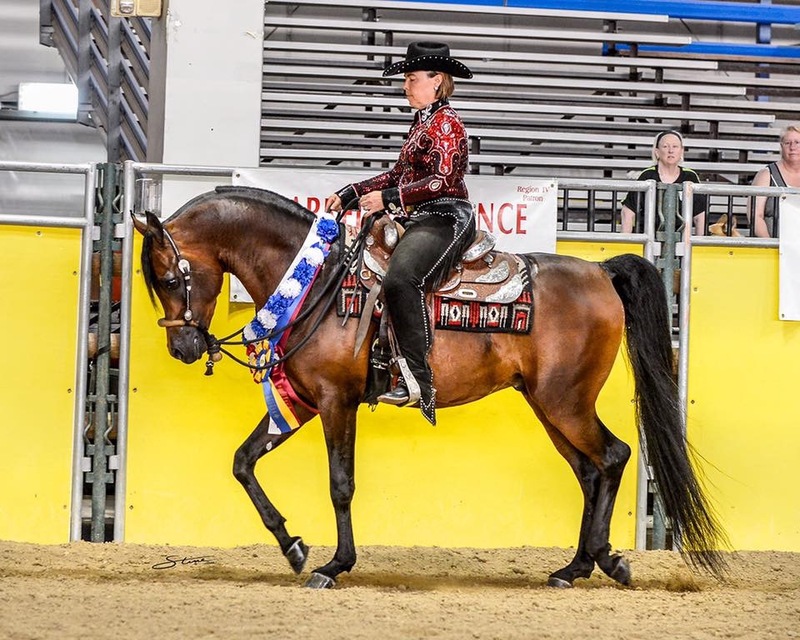 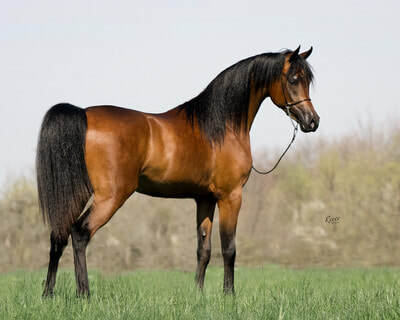 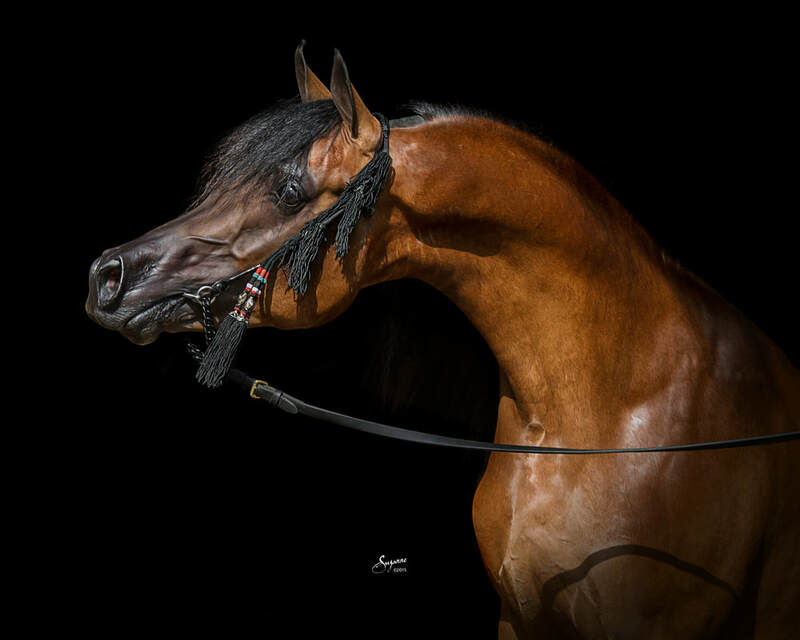 Carrying the legacy of prominent sires such as Gazal Al Shaqab, Da Vinci FM, Monogramm, Ruminaja Ali, Versace, and Garis, Gazali was bred to sire the quality of his fathers. 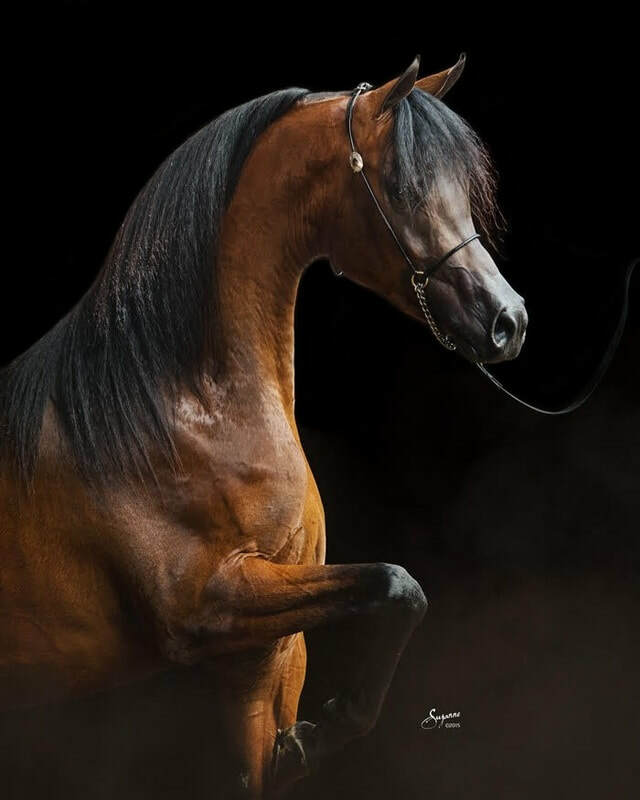 All of his siblings and his sire have been exported and are winning at prominent shows across the globe. 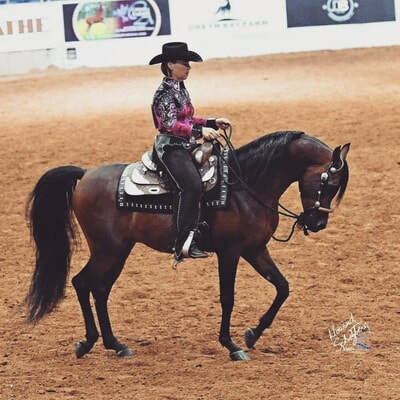 Owned by Maria Danieli, we look forward to their future success.